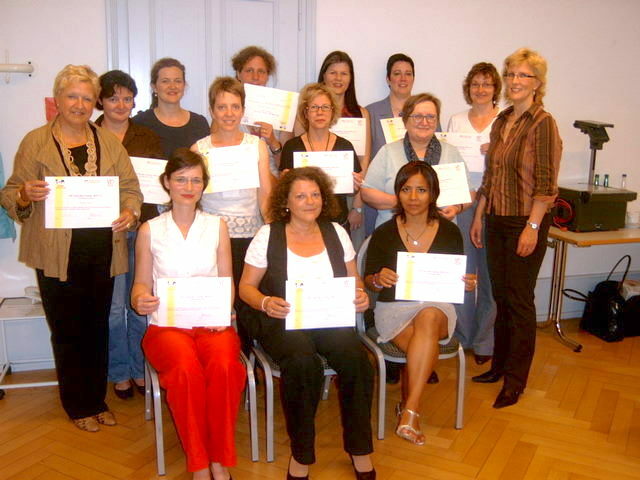 PEP Personal Empowerment Program - bpw-leadershiplifelonglearnings Webseite! 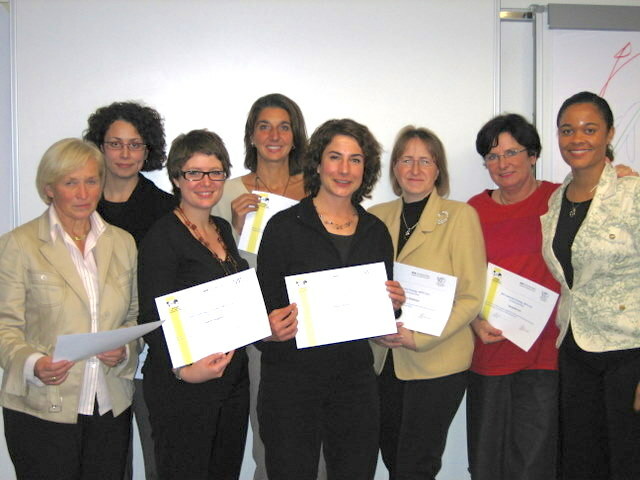 The PEP Training supports women to develop their leadership potential and motivates them to focus on their goals. 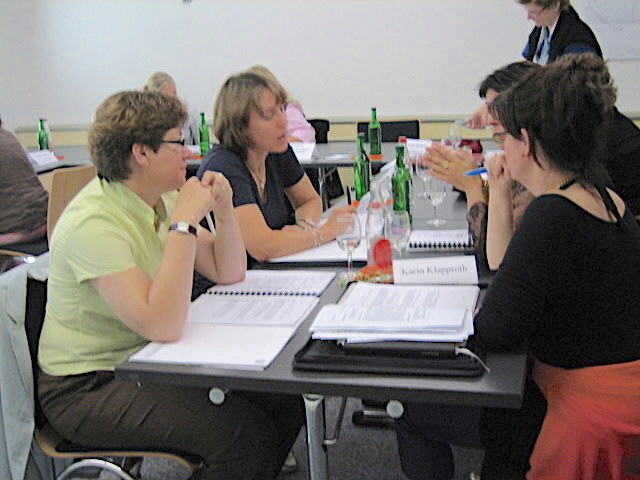 It is a two days training with many interactive practical exercises. Defining membership opportunities, objective, mission, vision, and legislative platform. Understanding peers and employees behavioural styles – managing for improved performance. Reviewing behavioural styles and learning to recruit the right person for the right program/task. You don’t have to be a musician to blow your own horn! Interviewing tips and techniques. Negotiating skills for the workplace and beyond. Are you the leader you want to be? 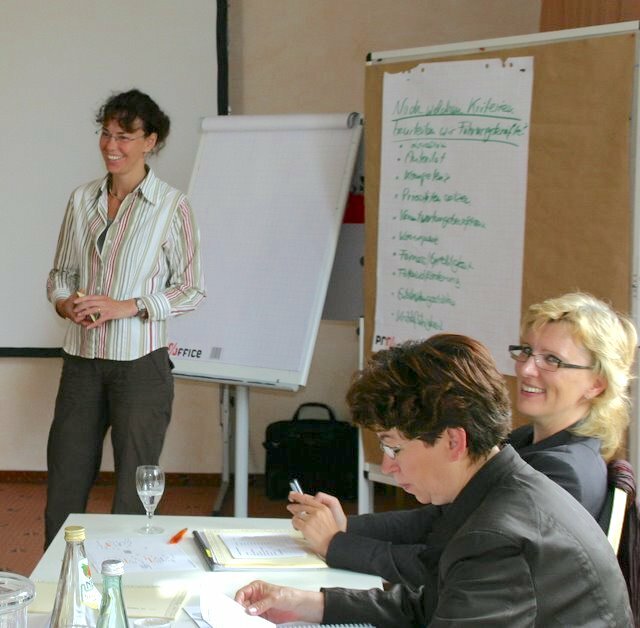 Developing leadership qualities that will help you rise to the top! Running a meeting is parliamentary. How using parliamentary process can streamline a meeting so you can get to it and be done with it! Business etiquette: standing out from the rest by understanding how to be the best! Understanding your role in contacting legislators, lobbying for effective legislation, and organizing grass roots voters. Learn about governing values – what is important to you, how do you see the world, and what do you believe in? Develop your goals. Media relations in your business and organization. This program can be used only by “BPW – PEP”-Facilitators for BPW further education activities on local, national or regional level. 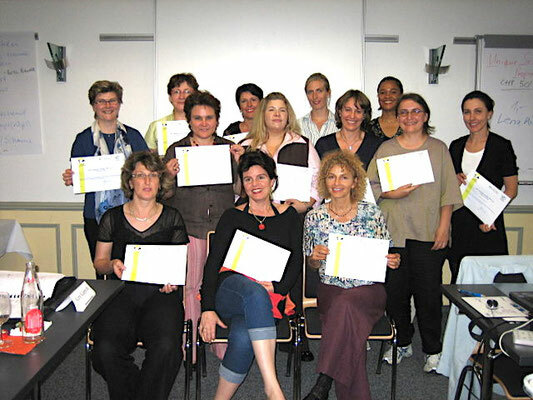 BPW members can obtain a “PEP”–Certificate by attending a “PEP”-Train the Facilitator” Seminar.